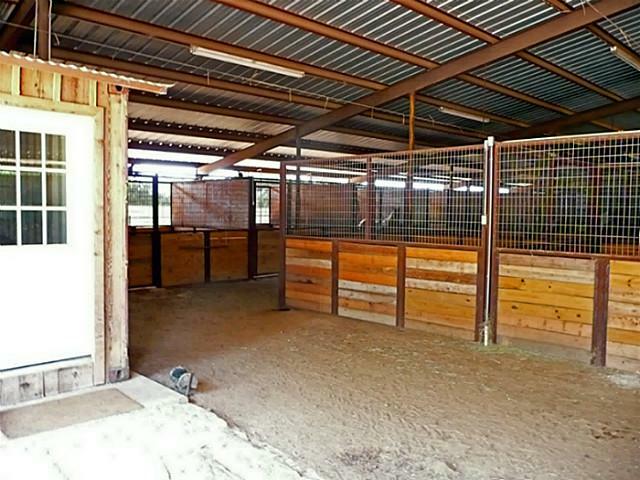 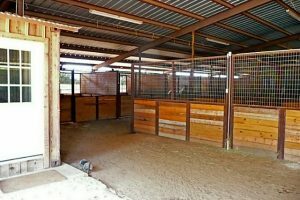 Professional Horse Training in Hico, Texas. 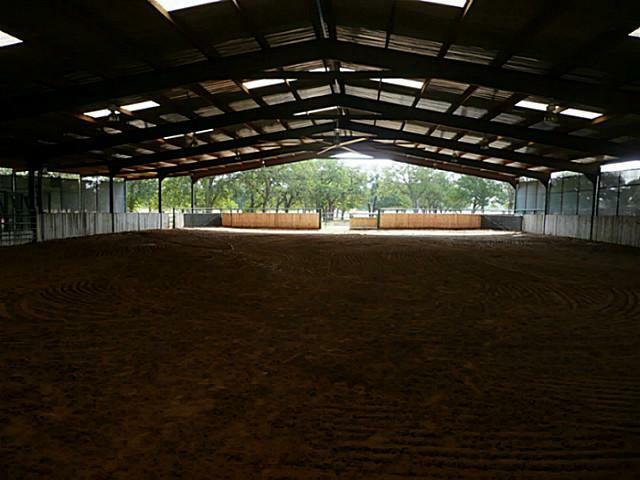 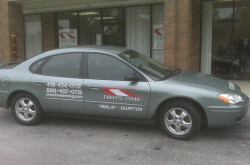 Welcome to the home of C.T. 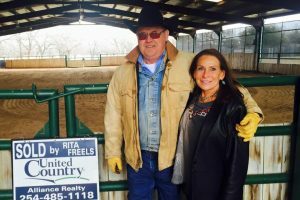 Bryant Cutting horses with trainer CT Bryant located near Hico, Texas. 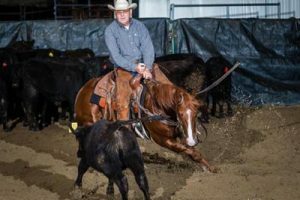 CT Bryant has been a professional trainer his entire life. 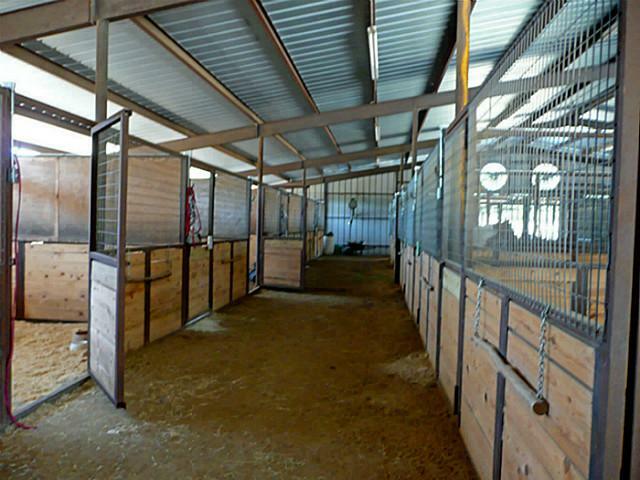 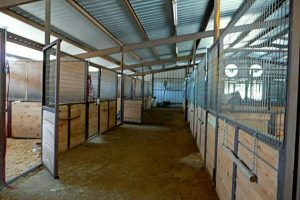 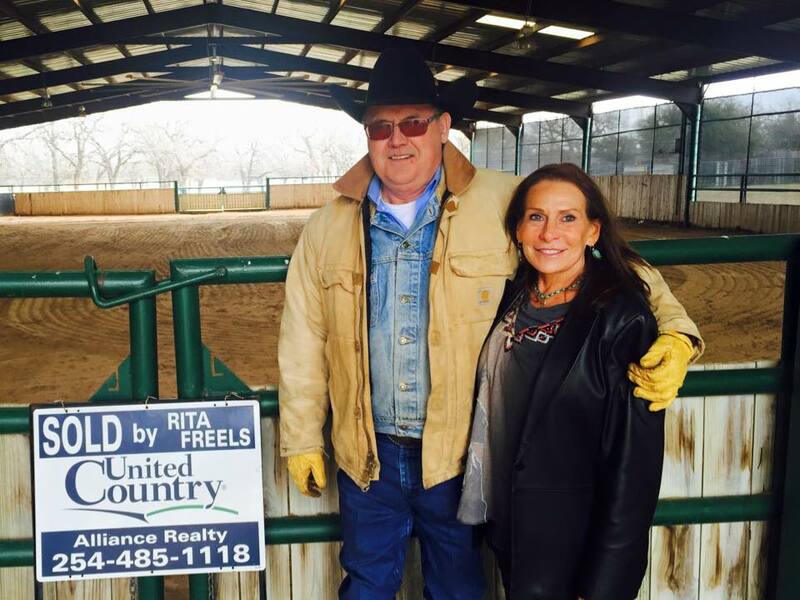 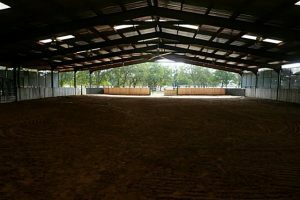 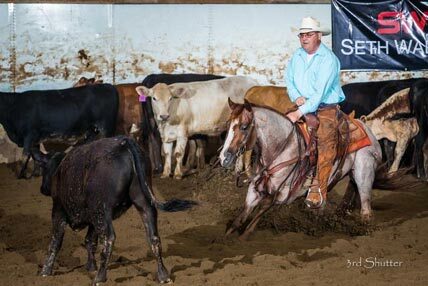 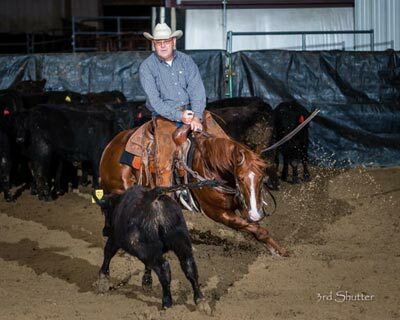 He runs a complete western training facility, is an AAAA NCHA (National Cutting Horse Association) judge, and always has world class horses for sale.